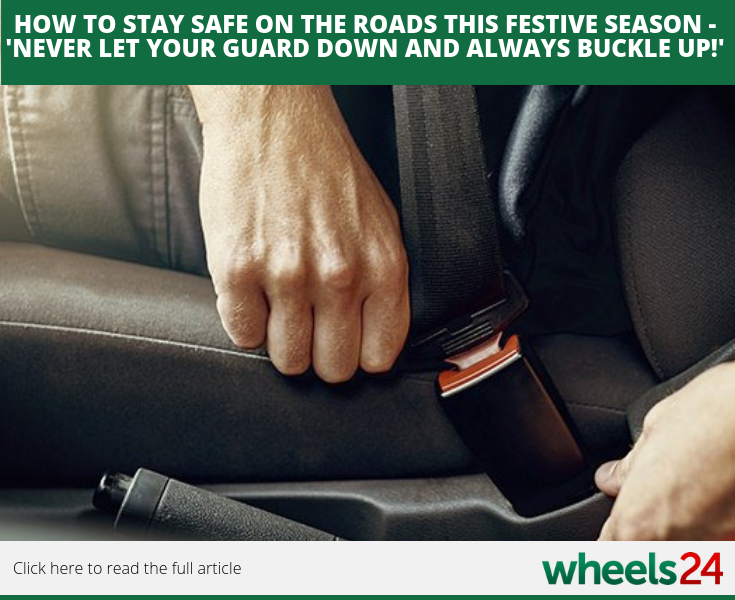 As the festive season kicks into full gear, take a look at a few road safety tips and why it is so important to buckle up. 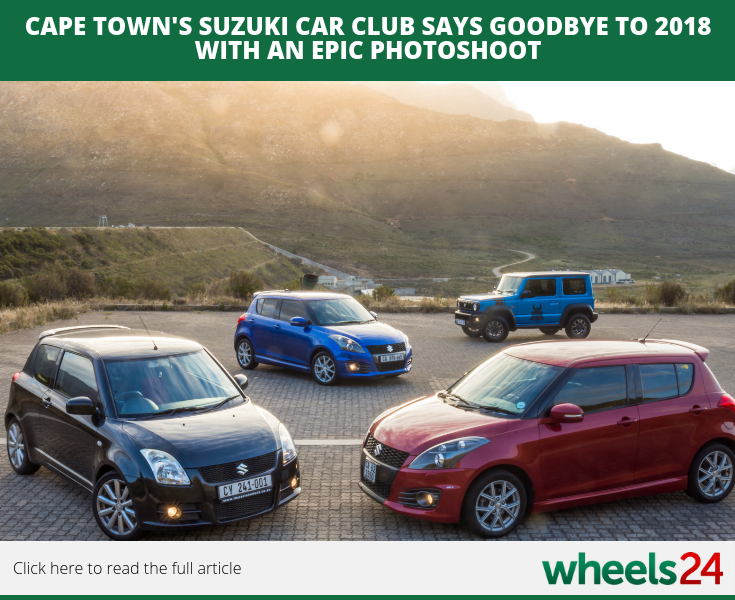 The Suzuki Swift Speed Club of South Africa is saying goodbye to 2018 and rolling into the new year with a cool photo shoot. Be sure to check out the article. 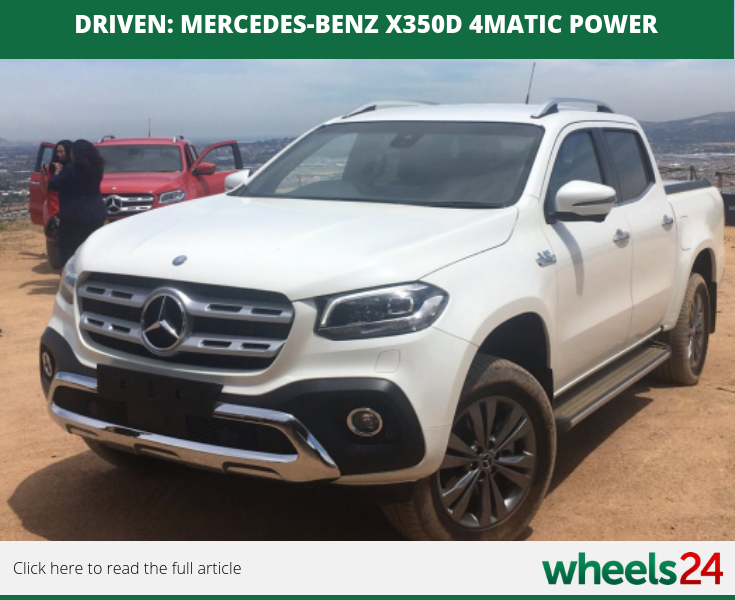 Wheels24's Sean Parker drives the refreshed Mercedes-Benz X350d bakkie. Check out his driving impressions. 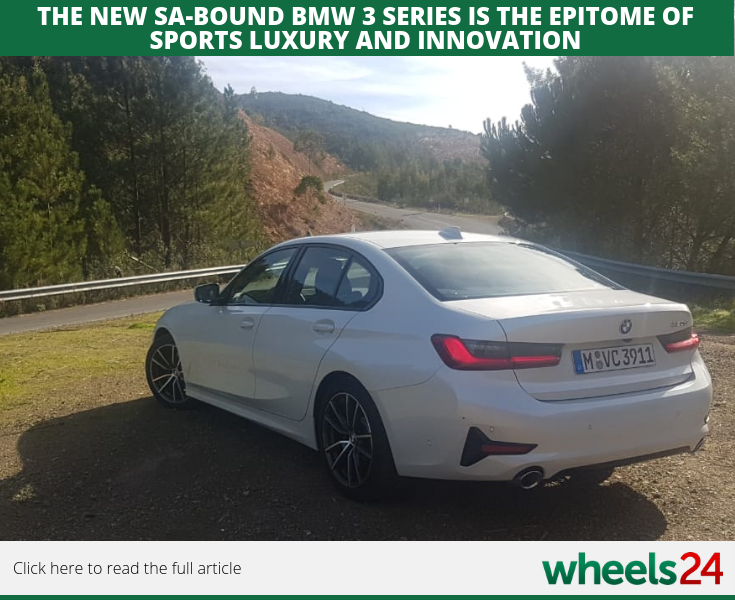 BMW has officially launched its new 3 Series sedan in Portugal and will be making its way to SA in March next year. Check out the article for all you need to know before it arrives. 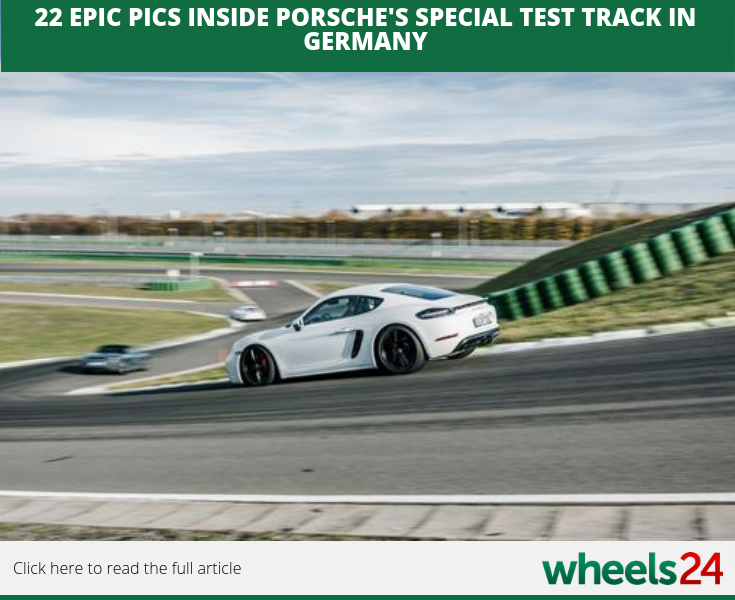 Take a closer look into Porsche's special test track in Germany with small image gallery. 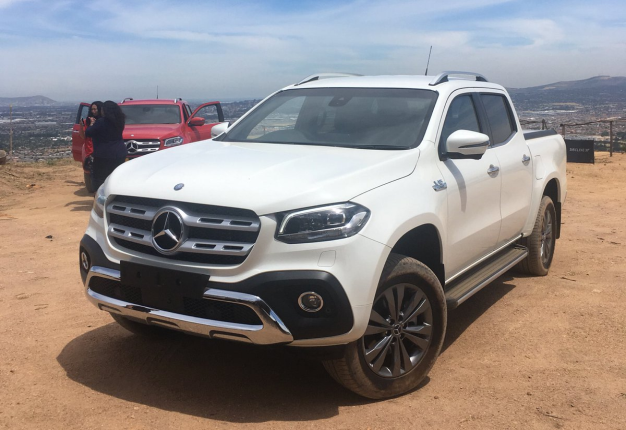 Drunken driving stats always rise this time of year and Carte Blanche takes a look at how the country and law officials can disrupt this dangerous behaviour. Click here to read the article.